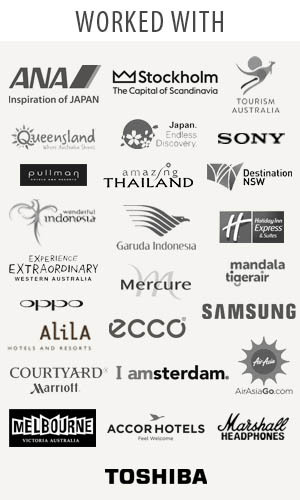 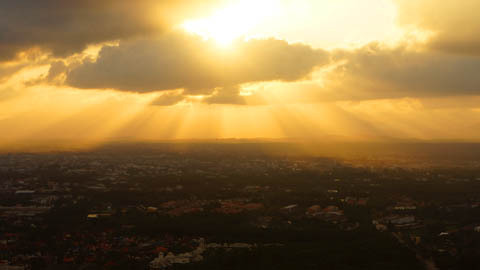 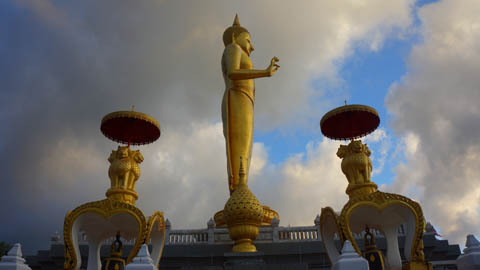 Thetraveljunkie.org – Hat Yai City Municipal really does have something for everyone and The best time of the day to venture off is the afternoon and we suggest you wear comfortable stuff. 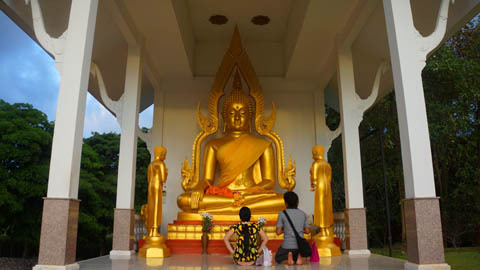 We arrived at the Municipal Park which allowed us to relax and enjoy a moment of peace and tranquility, which is great after such a long time away from home. 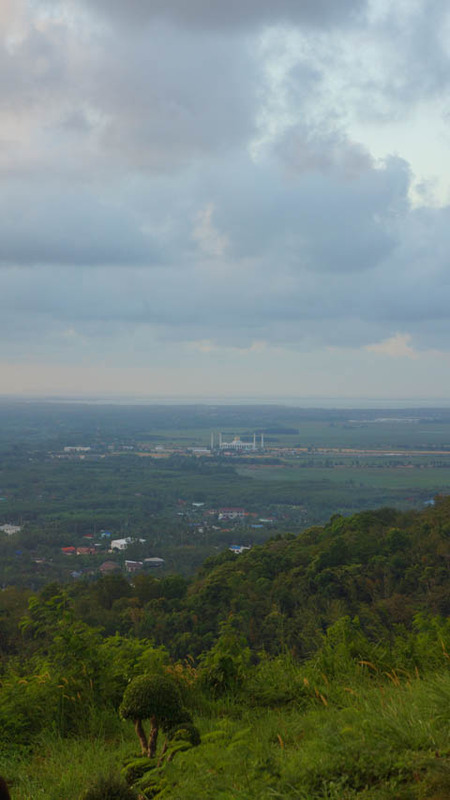 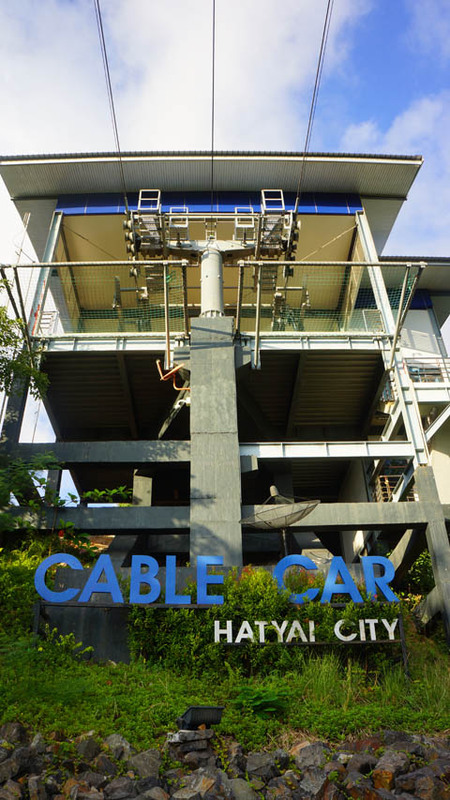 Located in Songkhla covering the area of 1 square kms. 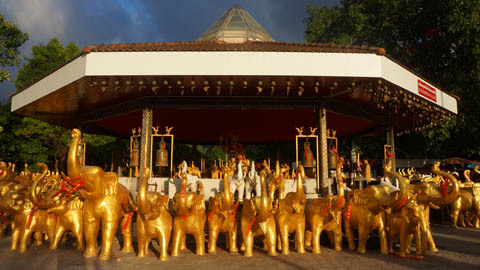 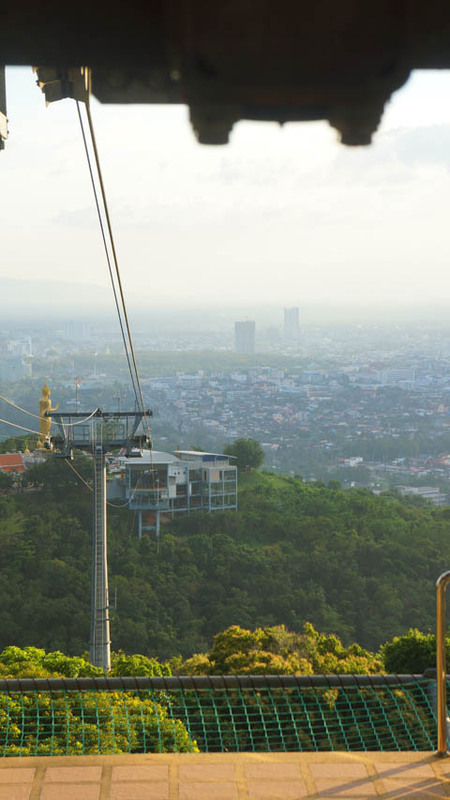 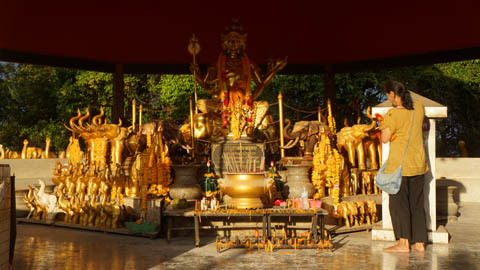 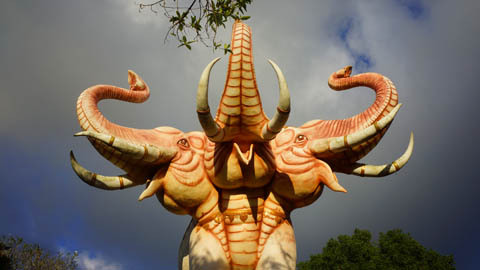 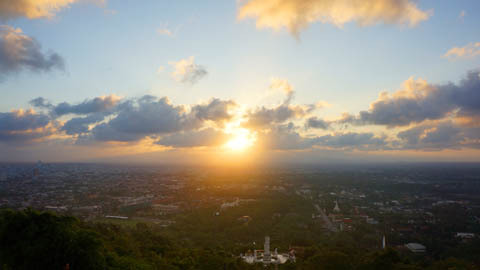 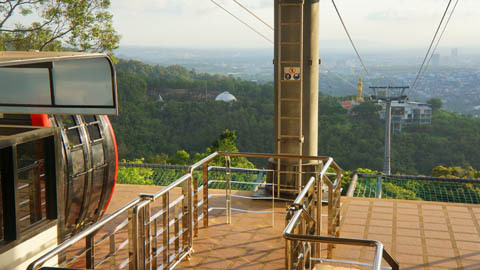 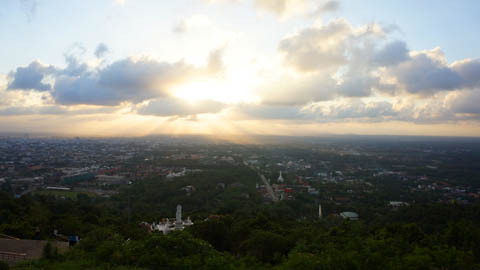 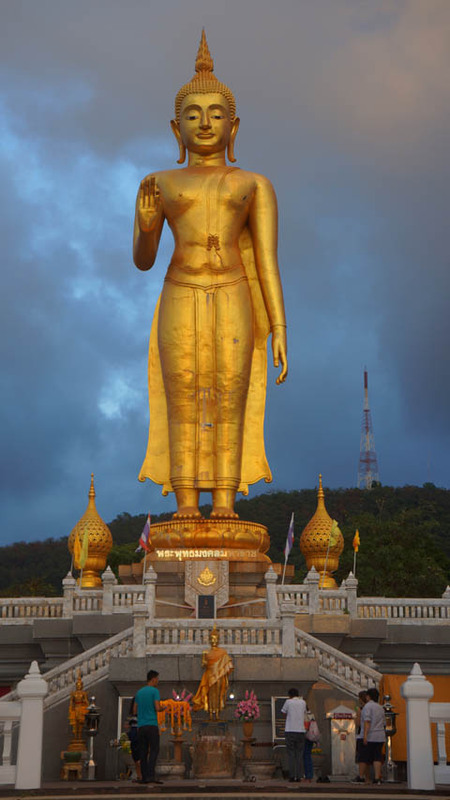 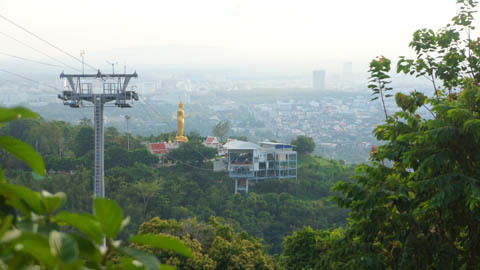 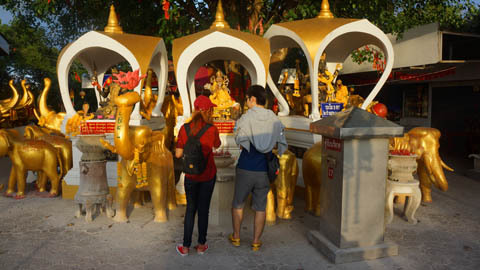 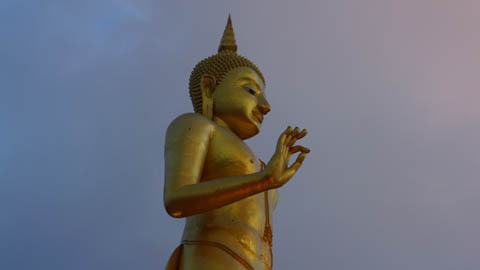 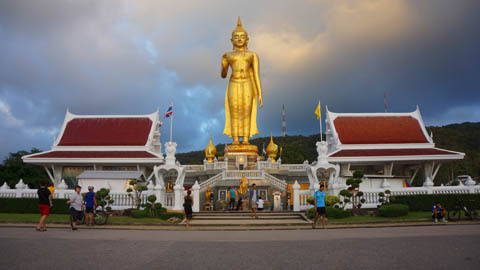 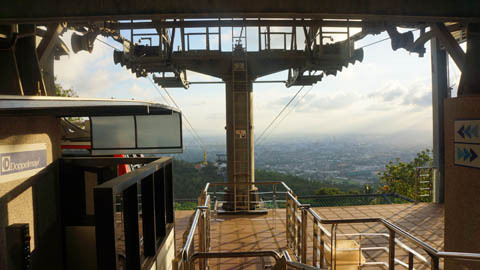 Highlights within the Park; Hat Yai Science and Astronomy Center (Astronomical Observatory), The monument of King Rama V, Brahman Shrine, God Statues, Statue of Guan-yin, Phra Buddha Mongkol Maharaj, Hat Yai Cable Car.